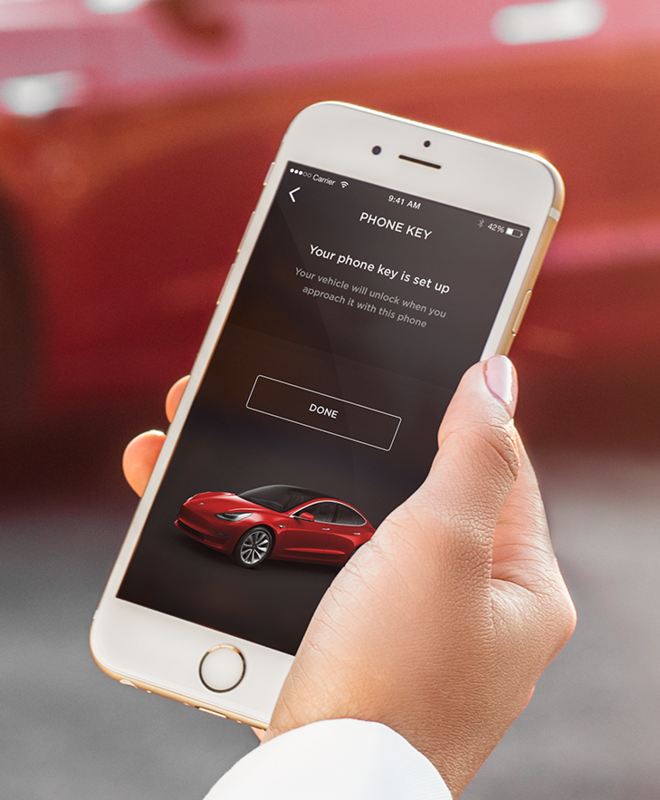 The automaker has now released a few new official shots to show how to unlock and use the Model 3 with its key card and iPhone-based unlocking system. If your phone is dead, or if you are one of those people who are going back to flip phones, Tesla provides a keycard with a NFC chip. 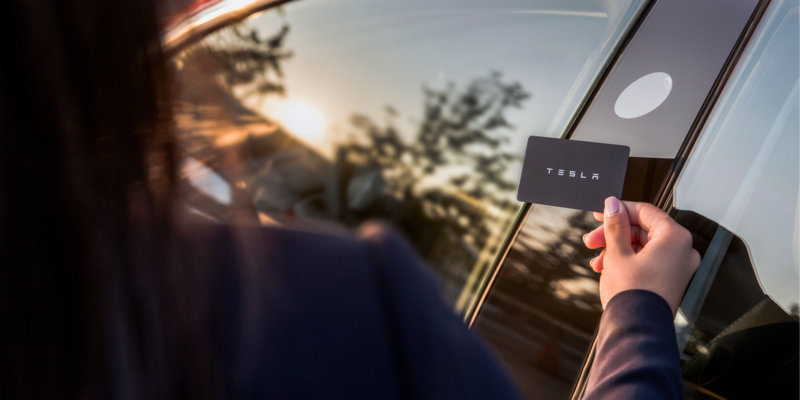 The NFC card, which stands for near field communication, raised a few concerns about security, but Tesla says that it’s linked only to specific vehicles and can be made secure. The dock supports two phones at the same time and Tesla sells the cables for $14 each.